Poly tubing is excellent for creating protective packaging for items of varying length because the tubing can be cut to the lengths required and sealed on one or both ends. The anti-static material contains additives that effectively eliminate the hazard of static damage to sensitive electronic components during packaging, storing and shipping. 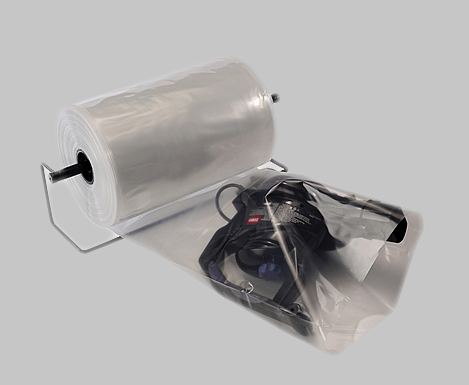 In addition to our stock line of plastic bags, we offer a plethora of customization options. Custom poly bags are a great way to advertise your business and create brand awareness. From t-shirt bags to seal-top bags, our custom options ensure that you can get the exact bag you are looking for. Pink Anti-Static material contains additives that effectively eliminate the hazard of static damage to sensitive electronic components during packaging, storing and shipping.